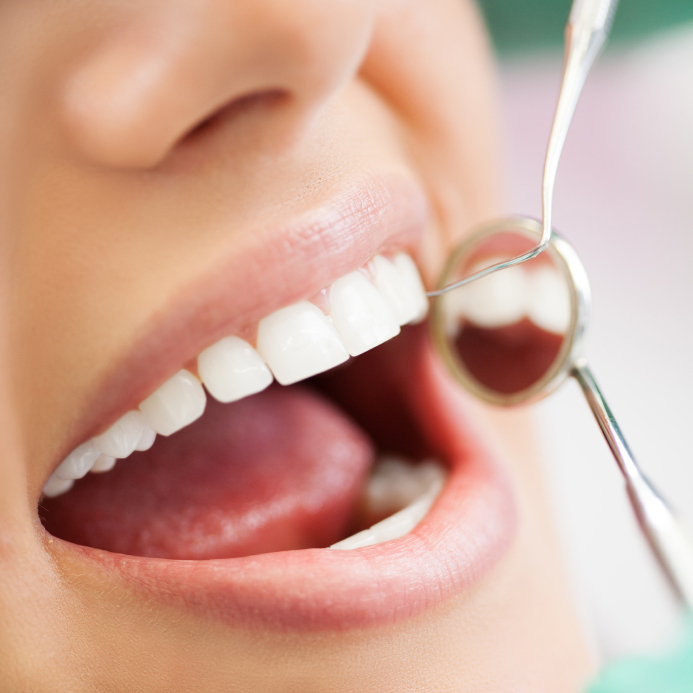 Cosmetic dentistry is field of dentistry aimed at achieving a certain change to your smile and to your teeth. Most people think of porcelain veneers or tooth whitening, but a cosmetic dentistry could give much and much more. An experienced and skilled dentist could help to improve your smile, your appearance, even your self-image, and confidence. While we all feel we know a beautiful smile when we see one, there is no perfect smile. That’s because each person has a different understanding of beauty; you and your cosmetic dentist may even have a different opinion. So it’s important that you make an appointment and then tell us what you like.